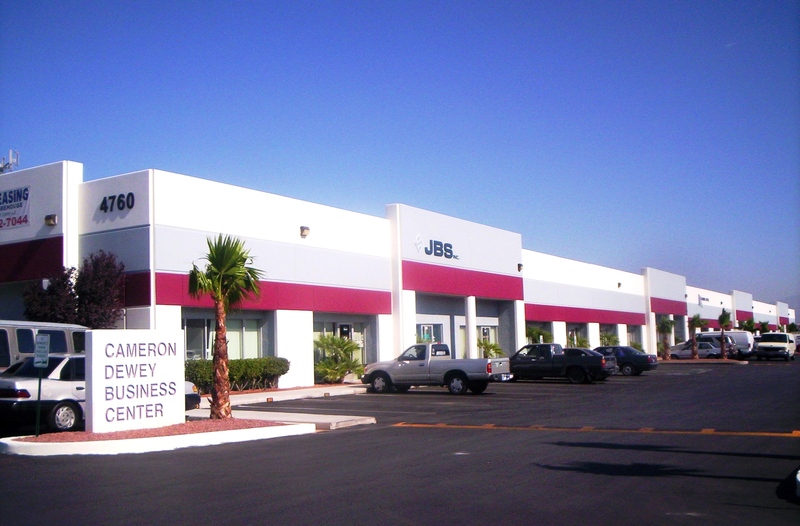 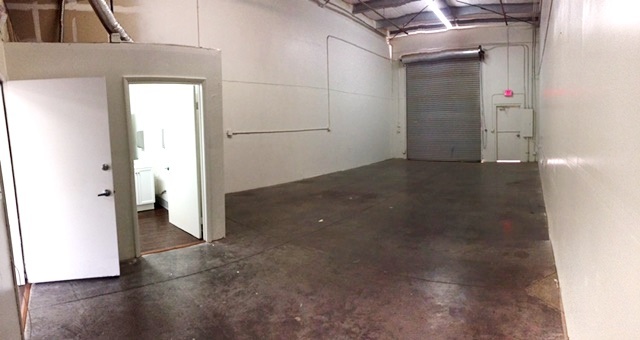 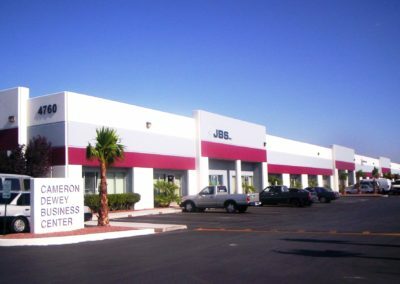 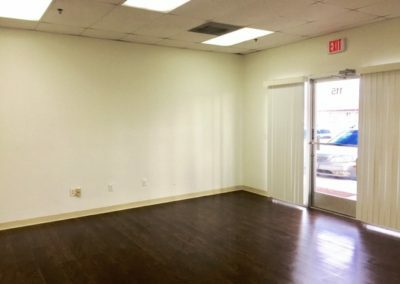 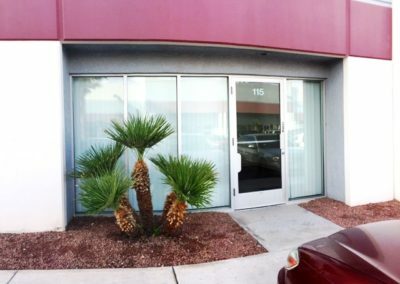 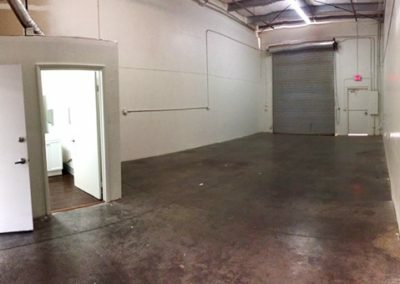 4760 W. Dewey Drive, Las Vegas, NV | Ventura Investment Co.
Clean and conveniently located facility maintained by the on-site manager. 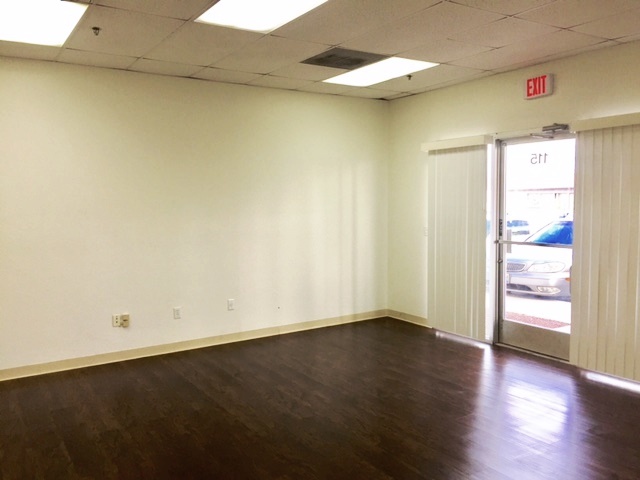 Each unit includes a private entrance, restroom, and two parking spaces. 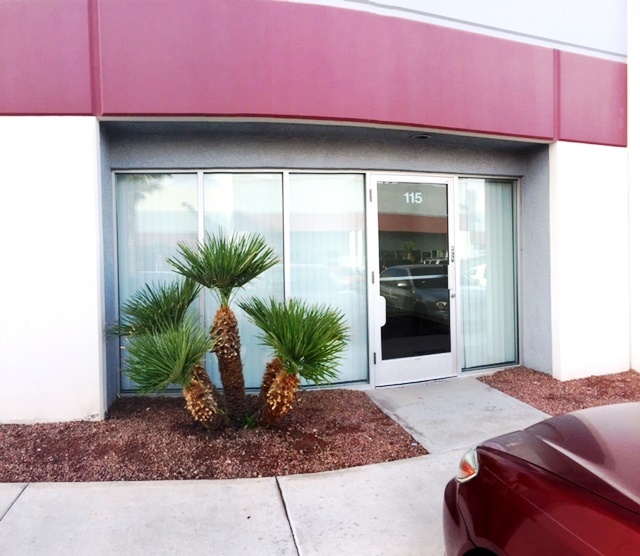 Call (702) 449-4720 for more information.